I’m often asked what I think are the “must-dos” for lovers of Italy, so I’ll be counting down 50 items on an Italian “Bucket List” – please tell me what’s on yours! 47. Go to Venice’s Carnevale. 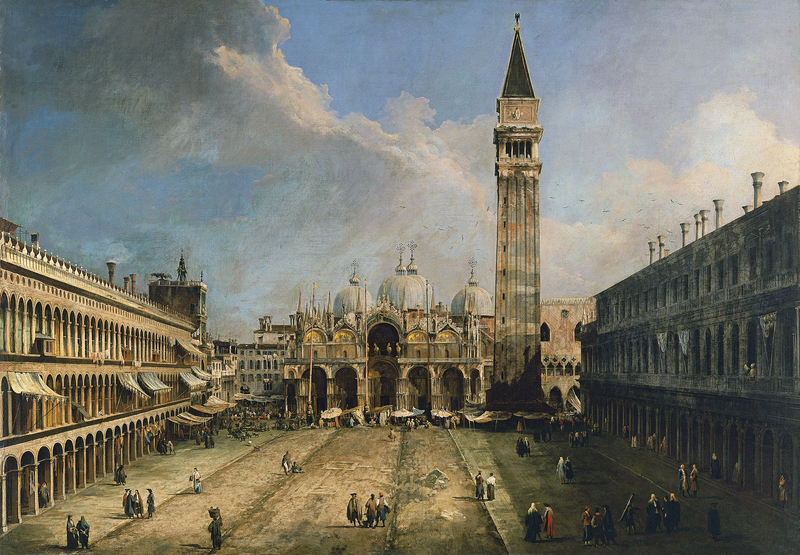 Imagine Canaletto’s image of Piazza San Marco filled with haunting masks and elegant black capes – you won’t have to if you go to Venice’s Carnevale. I was there as a student, and the entire city transformed into a glorious stage as costumed Venetians celebrated this ancient religious festival. This entry was posted in General and tagged Canaletto, Carnevale, Italy, Joseph Luzzi, Piazza San Marco, Venice by josephluzzi. Bookmark the permalink.